The Ugandan government has finally won the battle to have Patrick Agaba, a key suspect in the death of Susan Magara, deported from South Africa, PML Daily has learnt. A South African court has finally handed over Agaba to Ugandan security agencies, working with Interpol in South Africa after agreeing that the evidence submitted in court was substantial for the extradition of the suspect. Agaba, aka Pato, was arrested on March 7 by South African police in collaboration with Ugandan security agencies ISO, ESO and CMI. However, the court in Randburg had asked the Ugandan security agencies to present enough evidence that Pato committed crimes that would call for his extradition to face trial here. The plane carrying Pato is expected at Entebbe Airport on Thursday evening. Last week, this website saw documents which were submitted to the South African court by Ugandan security officials supporting their extradition request. The government, in its submission, also noted that Pato’s decision to leave the country shortly after the murder of Magara was suspicious, on top of several calls made to some of the suspects. Pato is said to have been a poor ordinary Ugandan about five years ago and that his source of wealth and lavish lifestyle has astonished many, including security officials. 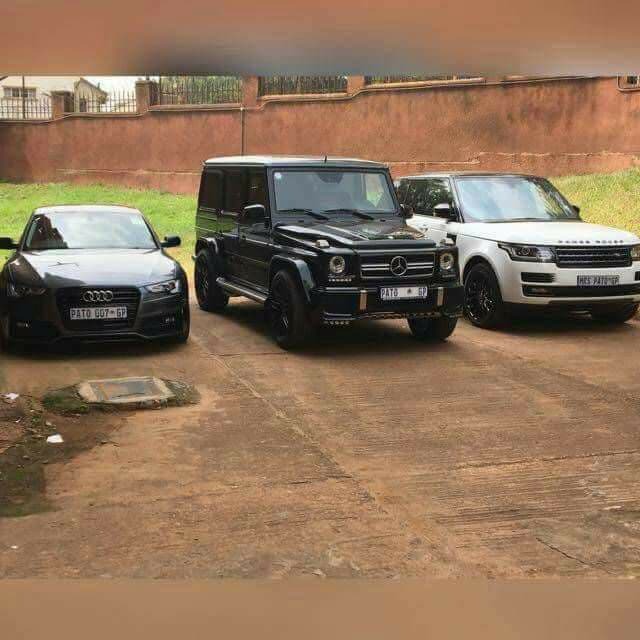 He is said to own a fleet of luxurious cars and several homes in the city yet he dropped out of university in First Year. His parents are also poor, with his father operating a small retail shop in Hoima District. Patrick Agaba’s source of wealth is still in question. Security agencies are also investigating links between Pato and the other suspect, Ronald Asiimwe, aka, Kanyankore, after some intelligence sources indicated that the latter was hired by Pato to commit the crime. The security agencies are also investigating reports that the duo were involved in past criminal activities and have always been available for hire. So far, 22 suspects have been arrested in connection with the murder of Susan Magara. 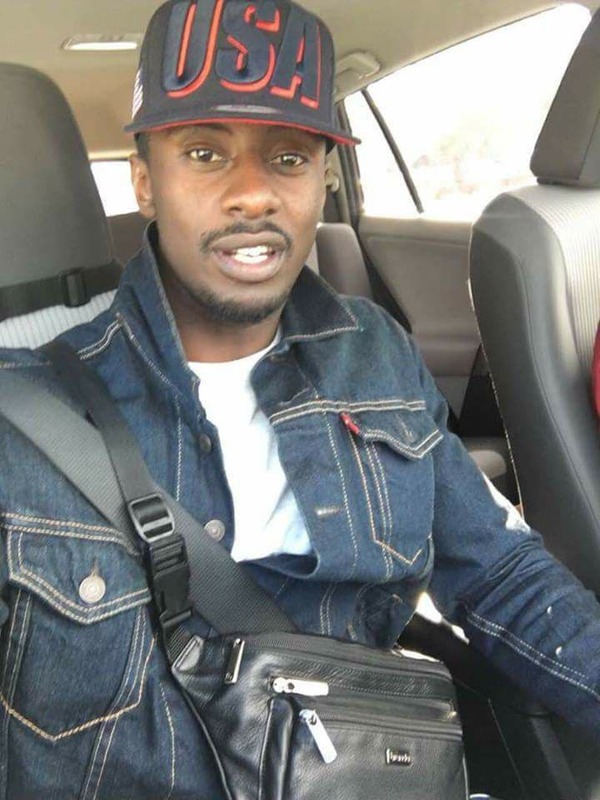 The other suspect arrested is Bob Kibirango, who is said to be the man whose voice was heard in the recorded communication between the kidnappers and the deceased’s parents. Preliminary investigations into the killing suggest that Magara may have been raped before she was killed.